India’s largest private sector enterprise boasts revenues of $66bn, mainly from its energy and materials interests. Reliance Industries has always focused on backward vertical integration, which has helped it grow and evolve sustainably through the decades. Since its inception as a textile manufacturer in the 1970s, the company has expanded into polyester, fibre intermediates, plastics, petrochemicals, petroleum refining, and oil and gas exploration and production, and is fully integrated along the materials and energy value chain. 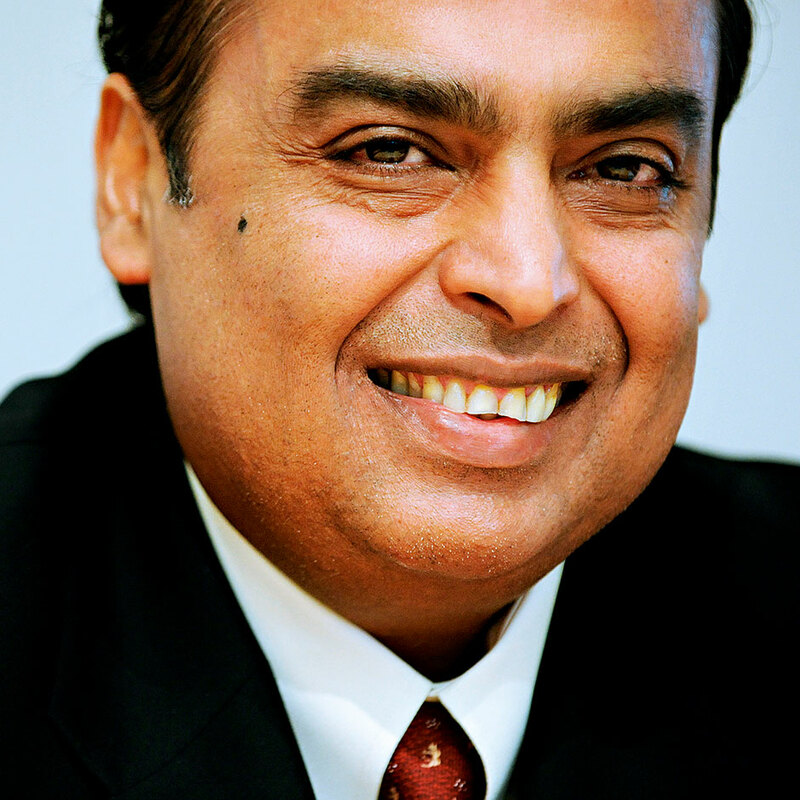 In July 2012, Reliance Industries reported its highest ever quarterly revenue, totalling $17.1bn, and its highest-ever exports figures for a quarter, at $9.9bn.